Passionate about illustration, color theory, and typography? Want to use your design skills for good? 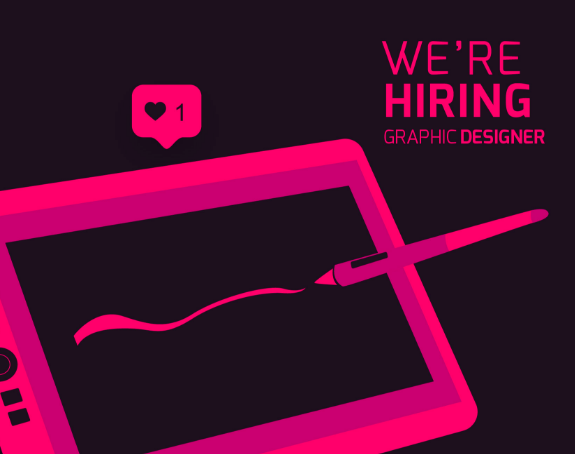 Come join 3Motion team as our Graphic Design Intern. Successful candidates will have experience that demonstrates a solid foundation in graphic design and a working knowledge of user experience. The best candidate for this role will be reliable, teachable and passionate about great design. We strive to serve our communities to the best of our abilities and are looking for someone that is passionate about doing the same. Description 3Motion is a company which operates in providing end-to-end services such as digital agency, production house and web & apps development with high degree of professionalism and dedication to create meaningful works.